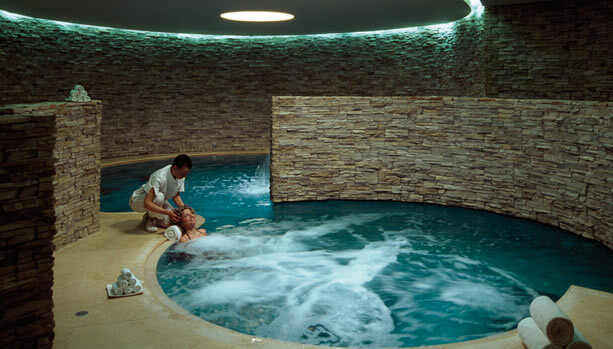 Enjoy unforgettable pre-baby moments and treat yourselves to a dream Tuscany Babymoon. 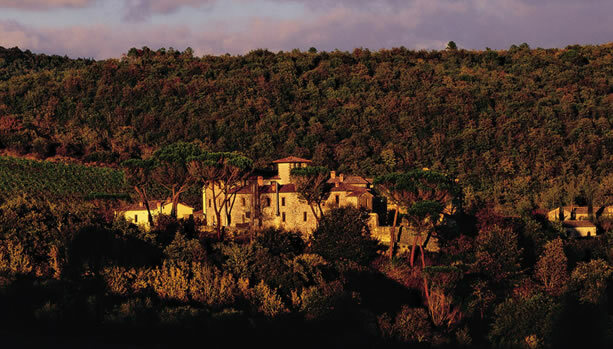 Near Siena, in the heart of Chianti, Castel Monastero is waiting for you. 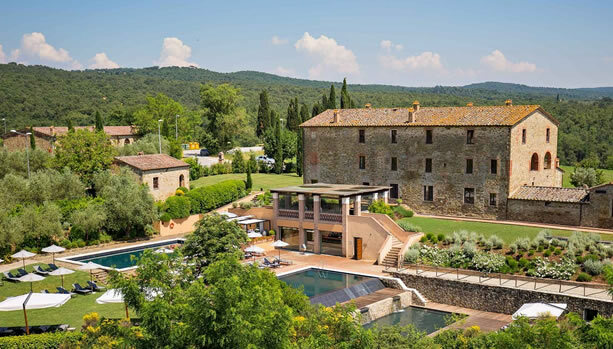 This luxurious and beautifully restored castle offers spectacular views of Tuscany, Luxurious rooms, gourmet dining, Gordon Ramsay restaurant and world-class spa. 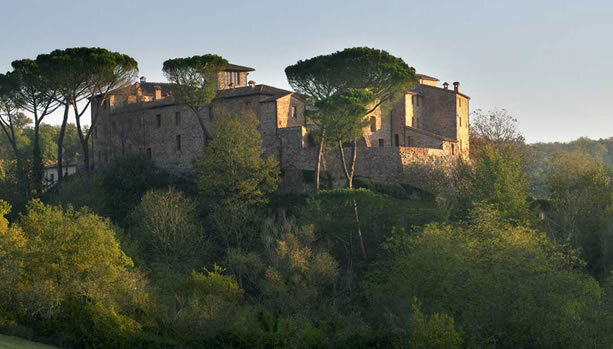 At Castel Monastero Resort & Spa, guests can choose from three type of rooms: Superior, Deluxe and Prestige. 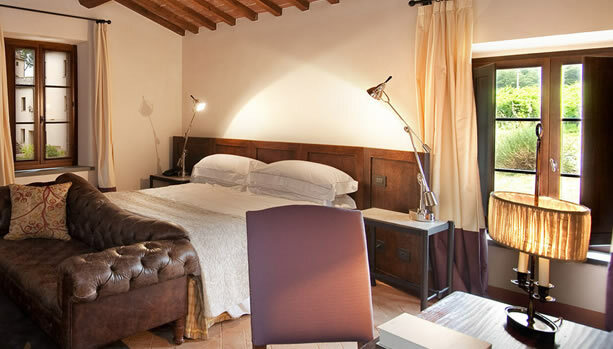 Further, guests can choose from four type of suites: Junior Suite, Executive Suite, Royal Suite and the private villa, Villa Lavanda. 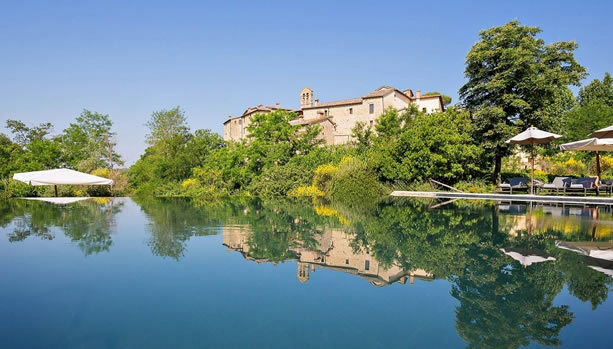 In the land of the Renaissance, proportion and balance are everything.Could there be a more beautiful and harmonious place for a mum-to-be to rejuvenate yourself? 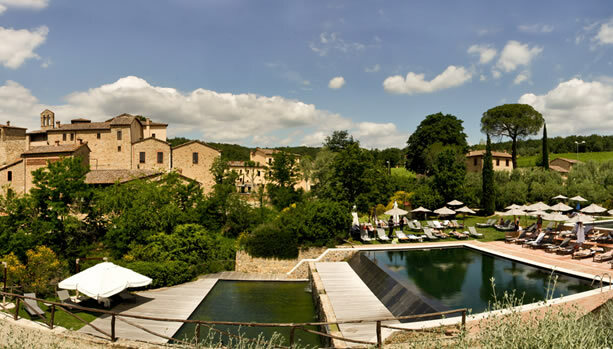 Be a pampered mama and indulge in the Spa, existing of two traditional old elegant Tuscan villas, just a stone’s throw from the hamlet. 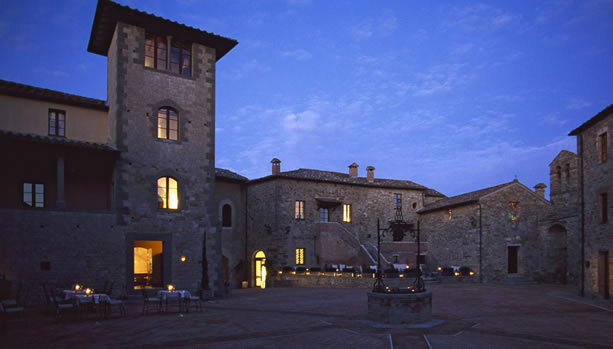 Gordon Ramsay, a chef of the highest creativity and guest star at the Castel Monastero restaurant. Expressing this union of creativity, tradition and innovation alongside him is the executive chef of Castel Monastero, representing the new school of Italian cuisine. 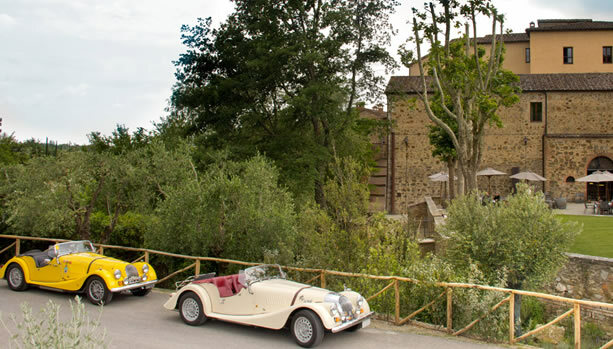 United by their love of the Tuscan tradition and its raw materials. Commencing with the celebrated and extremely tender Chianina beef. 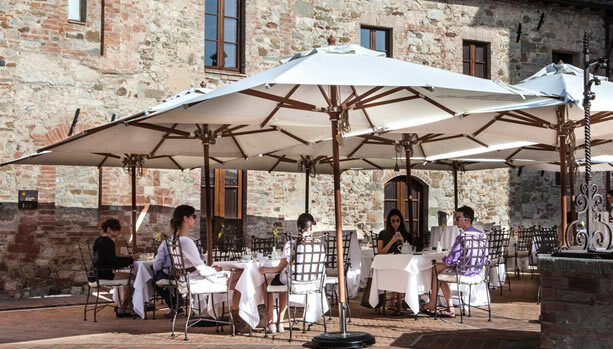 Facing the piazza, true to the most authentic Italian tradition, “Contrada” is Castel Monastero’s gourmet restaurant. The charming, elegant establishment is divided into two lounges, also available for private dinners. On the menu are classic flavours of Tuscan cuisine, re-worked in a modern key. An evocative setting with a relaxed atmosphere. 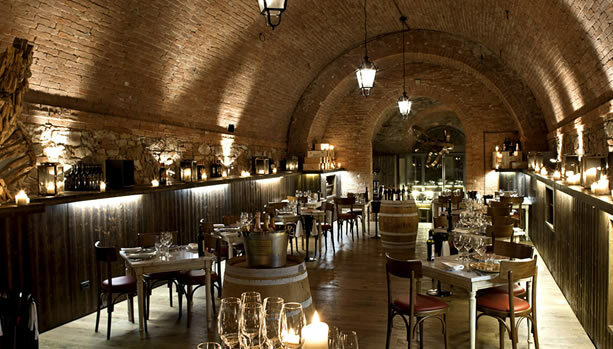 In the medieval wine cellars of Castel Monastero, where the estate’s Chianti has rested for centuries, a delightful restaurant serving Tuscan cuisine has been opened. 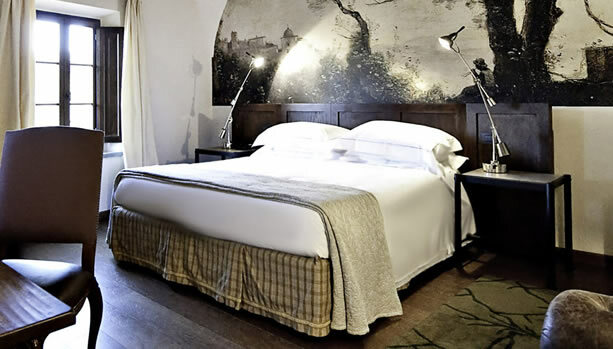 The architecture, with its high vaulted ceilings and visible stone walls, will take you back in time. The dishes are eternal masterpieces of unique Italian tradition: from “pici” pasta with bread and tomato sauce to Chianina meat. Ideal for a quick lunch or a laid-back dinner. 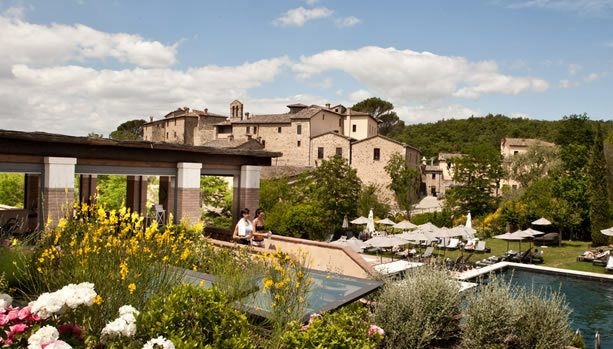 Ready for this unforgettable Tuscany Babymoon at the five-star luxury Castel Monastero Resort & Spa? Would you like to include the 3 or 6 days Mother-to-Be Program?